Suspension technology has come a long way in the short time that it has been around and it keeps getting better every year. 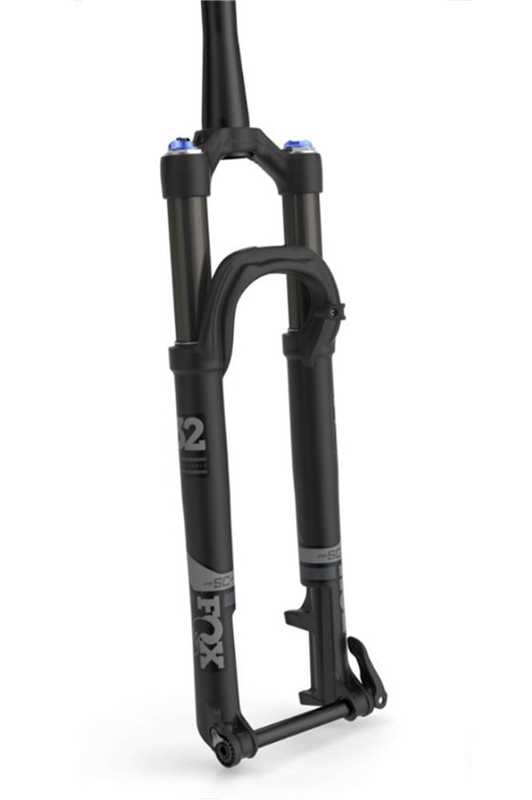 The 2019 Fox 32 Float Step-Cast Performance Fork retains the same 7000 series aluminum uppers as the Factory version but has black anodized uppers instead of the Kashima coating. It uses a FIT GRIP damper which provides a three-position lever so you can adjust your fork on the fly to adapt to the terrain you're riding on. The Fox 32 Float SC has 100mm of travel which makes it perfect for cross country riding and racing. Starting at 3.35 pounds, this will be your new favorite fork.